Curious about enhancing classroom learning? Interested in advising athletes? Want to become an authentic leader? 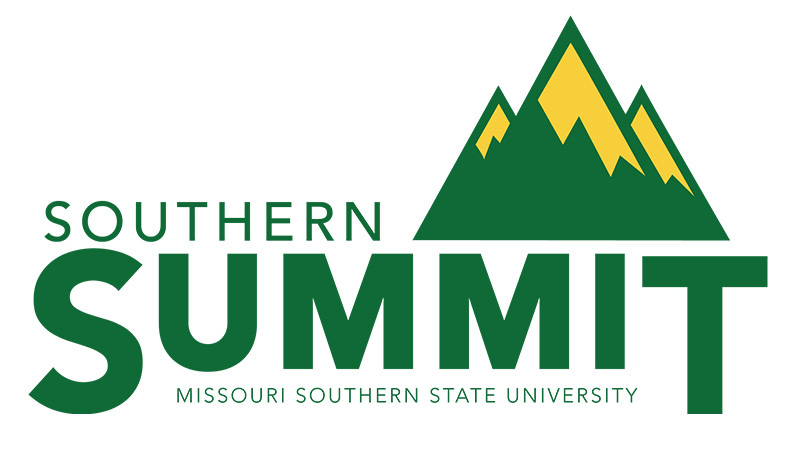 These and dozens of other hands-on educational sessions will be offered at this year’s Southern Summit, a two-day professional development event designed exclusively for university personnel! Scheduled for Wednesday and Thursday, Nov. 15-16, Southern Summit will offer five distinct learning tracks featuring 30 educational sessions focusing on content relative to Southern’s culture and campus community. While attendance is voluntary, all university faculty and staff members are encouraged to take advantage of this opportunity to learn from peers and other experts about a number of topics including academics, safety, leadership, student success and more. For a schedule and session descriptions, view the Summit Schedule of Sessions and Summit Session Details documents. Session reservations are required by Wednesday, Nov. 8. To reserve your seat, visit the online Summit Sign-Up form.